How Much Will You Be Willing To Spend On The New Samsung Galaxy Note 9? 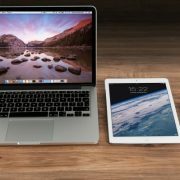 Tech giants are preparing to launch their latest gadgets and it looks like they are willing to tease potential customers with what seems to be accidentally leaked information. So far, we managed to find out a part of Galaxy Note 9’s features, but tippers ”skipped”one important detail: the device will most likely have a high price compared to what it offers. At least these are the speculations of 3rd party organizations and next, we will try to understand if they are right or not. 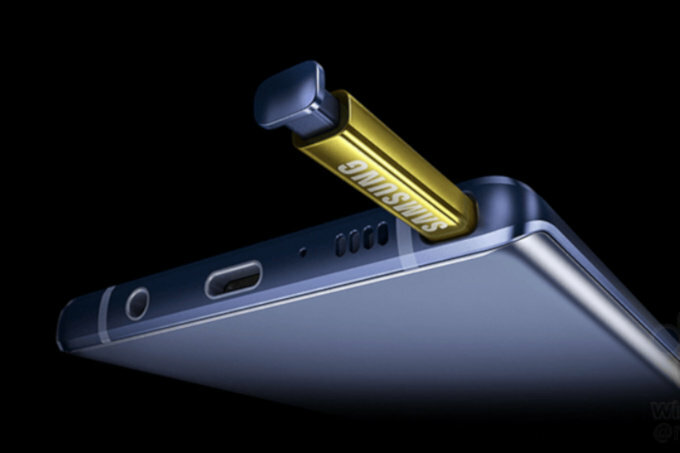 According to Roland Quandt, the Galaxy Note 9 will be the most expensive phone ever released by Samsung. The sad part is that it can become the most expensive mass-market phone available for sale since mobiles appeared. The information was spread on Quandt’s Twitter account. He used the social network for announcing that Galaxy Note 9 128GB entry-level model will cost $1,165 (£899) while those who want to purchase the more imposing 512GB edition will have to pay $1,420 (£1,099). We are referring to UK pricing because always includes sales taxes and has become a model for US prices over the years. Our speculations are based on Galaxy Note 8’s UK costs. When it appeared, the handset cost around £869 which means $950. If Samsung keeps the idea of selling the Note 9 with the mentioned prices – over $1,000 for the 128GB version and over $1,200 for the 512 edition, we could be looking at a device which exceeds even the most expensive iPhone X. Other opinions say that Galaxy Note 9’s project might be too ambitious. Maybe the developers have high expectations, but the details revealed so far suggest that the offer is not as next-gen as they planned. In this case, it goes without saying that the price is higher than many people are willing to pay. On the other hand, some people might still be ready to purchase the Note 9 because it comes with bigger storage possibilities and size, a larger display and longer battery life. If it has these features, it will be the smartest Note ever released. No information is confirmed yet, but we are sure that, along with the Galaxy S10 and the foldable Galaxy F, Note 9 will be one of the most expected devices of 2019. How Much Apple will have to Spend for Each 5G iPhone? Research: Do you spend more than four hours a day on your smartphone? 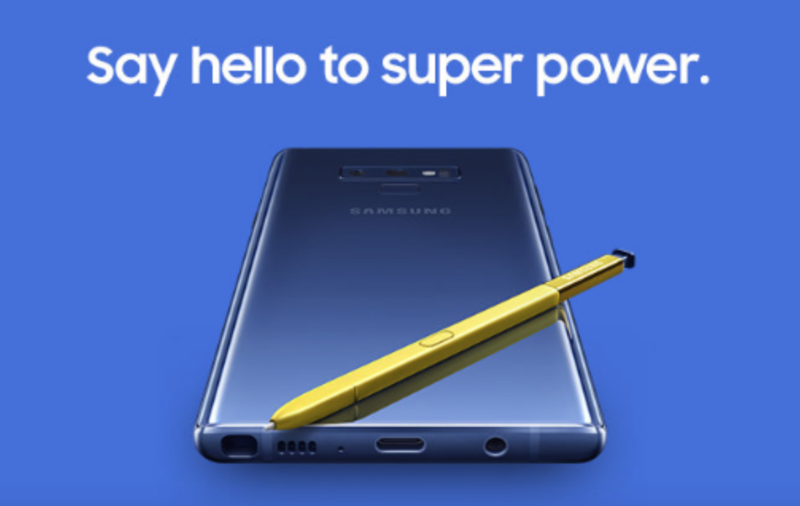 Related Posts on How Much Will You Be Willing To Spend On The New Samsung Galaxy Note 9? 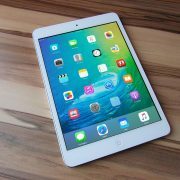 Is Apple Working on New Device Family Named ‘Star’?